Those days are gone when the graphics cards that came integrated with the CPUs handled most of the graphics requirements of your PC. More and more apps are GPU accelerated, that led to a spike in media consumption of late with GPU offloading. This has necessitated the need for dedicated GPUs, and we have been witnessing considerable growth in terms of the computational power of graphics cards and their capabilities. When it comes to the memory technology employed in these GPUs, one of the most recent and popular options include HBM2 and GDDR6. How do these two memory standards compare between them (HBM2 vs GDDR6)? We will give it a thought and try understanding it in greater detail. HBM2 Memory – What it holds for you? HBM stands for the High Bandwidth Memory. Hynix and Samsung developed the standard in a collaboration. It is used on the high-end graphics cards and other similar advanced graphics units. Typical use-cases include high-bandwidth, low latency point to point serial memory interfaces. In terms of construction, an HBM memory offers a non-planary structure with a 3D design. The design follows a cube or cuboid structure. It involves stacking up memory chips one over the other developing a cubed look. This improves the usage of space as it will need less space while packing in more performance (& density). You will also be able to place it close enough to the CPU, and thus the processing speed is enhanced. Each of the stacks on an HBM memory structure is independent of each other, but they work together. HBM technology uses lesser power compared to the GDDR family of memory standards. Now that we are discussing the HBM2 as a standard, it should be clear that the HBM2 is the second generation standard for the HBM memory. In contrast to the HBM standard, the HBM2 has options for higher memory capacity and offer better bandwidth. It has 8 DRAM dies per stack and offer speeds of up to 2 Gbps. The first GPU that came with HBM2 was Nvidia Tesla P100. The HBM2 standard has become relevant with a focus on the VR Gaming, AR Apps, and other large memory intensive applications and enterprise workloads like Machine learning or deep neural processing. The cards that currently support the HBM2 standard include Nvidia Titan V, Radeon Vega Frontier Edition, Radeon RX Vega 56, Radeon Vega RX 64, Nvidia Quadro GP100. 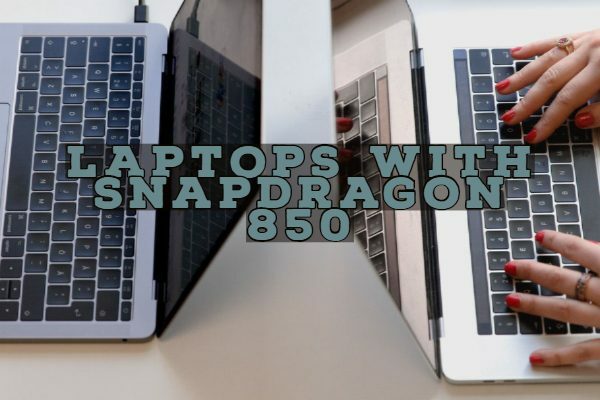 It has a smaller form factor and saves space. GDDR6 is the new standard of graphics standard in the GDDR family. The standard succeeds GDDR5 and GDDR5X. The standard runs at 1.35 V and offers varying capacities. The speed capacities reach up to 16 Gbps. The bandwidth provided by the memory standard extends up to 72 GB per second. The memory standard is built on the 10 nm manufacturing standard node and offers you a higher density of up to 32 GB per die. It is widely expected to be used in the Volta and Turing range of graphics cards from Nvidia. The memory card and the standard is explicitly aimed at the application areas like high-end gaming, virtual reality, cryptocurrency mining and artificial intelligence (AI). Samsung, Micron, and Hynix manufacture the GDDR6 memory standard. The GDDR6 cards made by Samsung and Micron will offer a maximum speed of 16 Gbps. This will cater to the needs of advanced users. The memory standards manufactured by Hynix will cater to the mainstream application areas and offer speeds between 10 and 14 Gbps. The Samsung and Micron produced GDDR6 memories will have 16 and 32 GB dies, while those from Hynix will come with an 8 GB dies. The GDDR6 memory standard is available on the Turing architecture. A few graphics cards with the GDDR6 memory standards include Quadro RTX 8000, Quadro RTX 6000, Quadro RTX 5000, GeForce RTX 2080 Ti, RTX 2080, RTX 2070, RTX 2060, and Nvidia TITAN RTX. The memory standard offers you excellent functionality and performance in terms of speeds. It provides you with more than the rates provided by HBM2 standards. Several manufacturers have started the mass production of the memory standard. 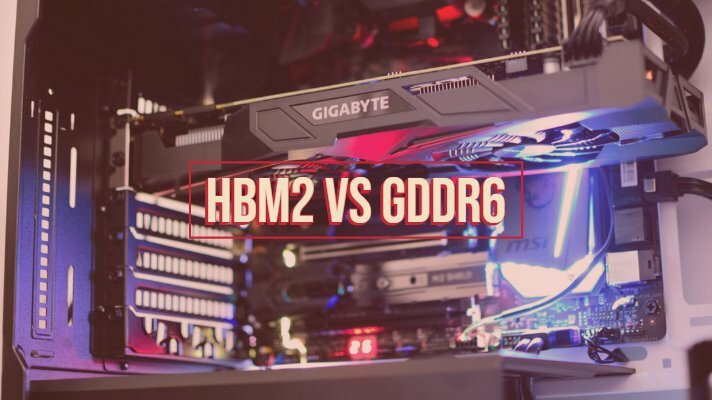 Having gone into the details of the best features that both HBM2 and GDDR6 offer you, how about comparing the two standards in a side by side comparison chart? This should be helpful enough in arriving at a perfect comparison between the two capable memory standards. The head to head listing of features can be an excellent option to pinpoint the exact features you are looking out to. 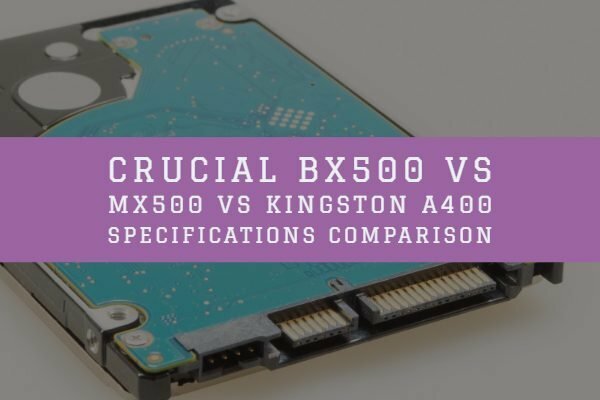 The comparison above should provide you with a good deal of information on the best features that the two memory standards pack in. From the target application area, you will find that both the memory standard formats are designed for a very similar user base. 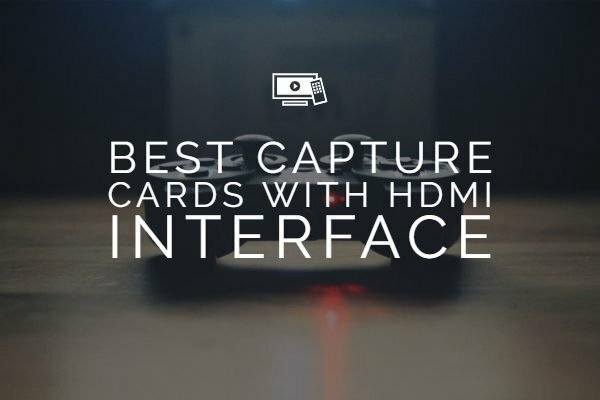 The exact choice of the standard that the manufactures choose will be dependent upon the exact features that they are looking to incorporate into their cards. HBM2 is space saving, and the small form factor should be helpful enough in systems with a smaller footprint, but higher performance and speed requirements. In case the faster speeds are what you are looking ahead to, the GDDR6 can be a better standard as opposed to the HBM2. While HBM2 can provide you speeds up to 650+ gigabits per second, GDDR6 can reach up to 960 gigabits per second if opted for a 384-bit interface. Well, we would consider both the memory standards belong to a high standard and offer you high-performance criteria. It provides you a performance par excellence and is used in the top quality graphic cards. The HBM2 standard should be, by far, the best memory option if you think of it in terms of performance and power consumption. The standard is somewhat new, and there are not many commercial options currently available. In any case, we assume the above discussion should have helped you understand the difference between the two memory standards that we expect to be powerful competitors in the days ahead. Share your views, experiences, and opinions.